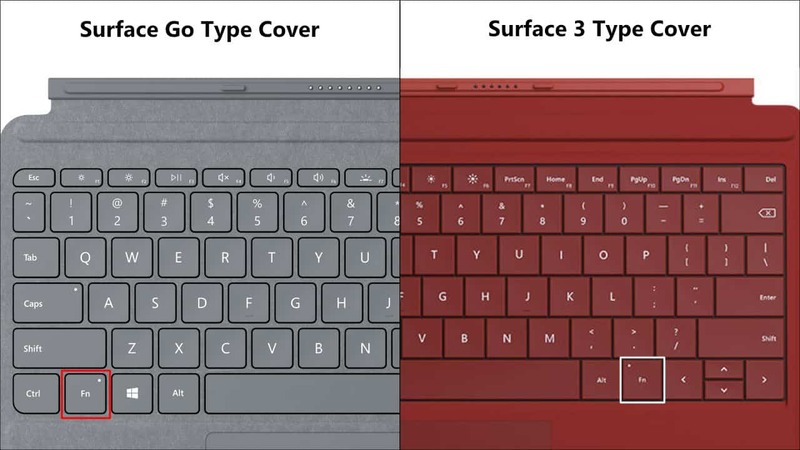 Microsoft has spent a lot of time and effort on creating Surface Go Type Cover. It gets a completely new design with the many features available on the Microsoft Surface Pro Type Cover. 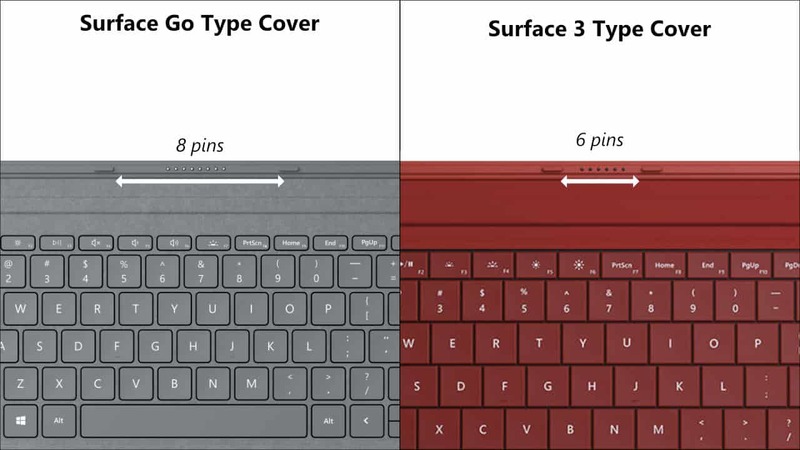 Some of you might wonder like me whether the new Surface Go Type Cover compatible with Microsoft Surface 3 devices or not. In this article, we will show you all the key differences between both Type Covers. Incompatibility. Surface Go Type Cover is not compatible with Surface 3 or vice versa. There are three reasons why both of them do not compatible. Microsoft Surface Go has 8 pins connectors more than Surface 3 with only 6 pins. Surface Go Type Cover has a further apart of the pair of docking connector. Larger, better, and smoother trackpad. 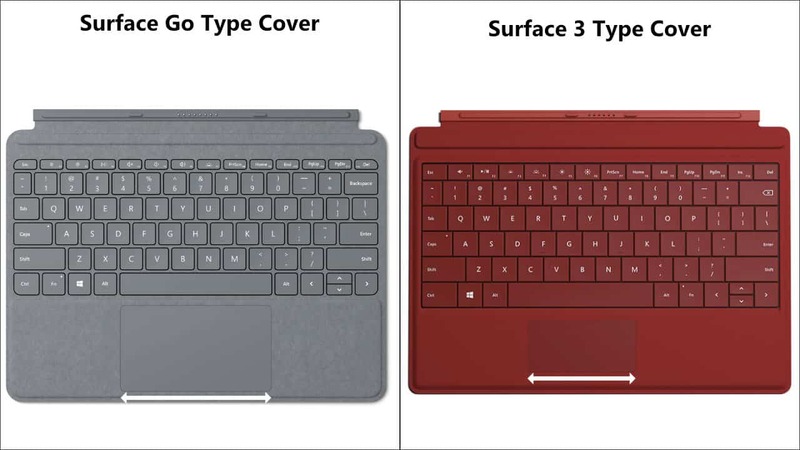 Microsoft Surface Go Type Cover has a much larger trackpad than the one on Surface 3 Type Cover. It made of a very smooth glass just like what you can feel on the latest Surface Pro Type Cover. The new trackpad also supports up to five fingers gestures instead of three on Surface 3 Type Cover. Keys are quieter and more spaced out. The new Surface Go Type Cover adopts spaced out keys design with re-engineering key layout for a highly typing experience on a smaller footprint. The consistency of the Fn key location. The Fn key now located next to Windows key on the left side of the keyboard. It offers a consistent experience when you switch between Surface Pro, Surface Book, Surface Laptop, and Surface Go. Dedicated volume up/down keys. 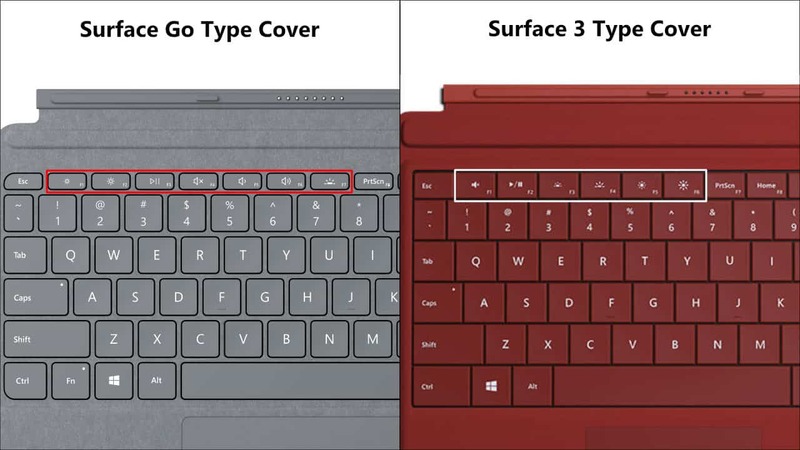 In addition of the Mute key available on Surface 3 Type Cover, the new Surface Go type cover now has dedicated Volume Up and Volume Down key for easier and faster controlling system volume. Signature Type Cover with Alcantara material. Surface Go Type Cover comes in two versions, the $99 Black color in microfiber and $129 burgundy, platinum, and cobalt blue in Alcantara. 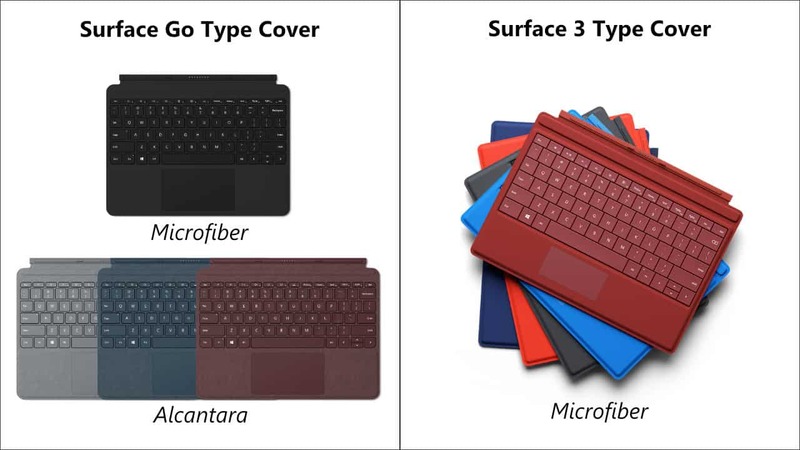 Since the new Surface Go Type Cover doesn’t compatible with Surface 3 and Surface 3 Type Cover doesn’t compatible with Surface Go, you don’t have to make any decision on a mix and match between both of them. Anyway, if you found any different that isn’t listed here, please let us know in the comments below! 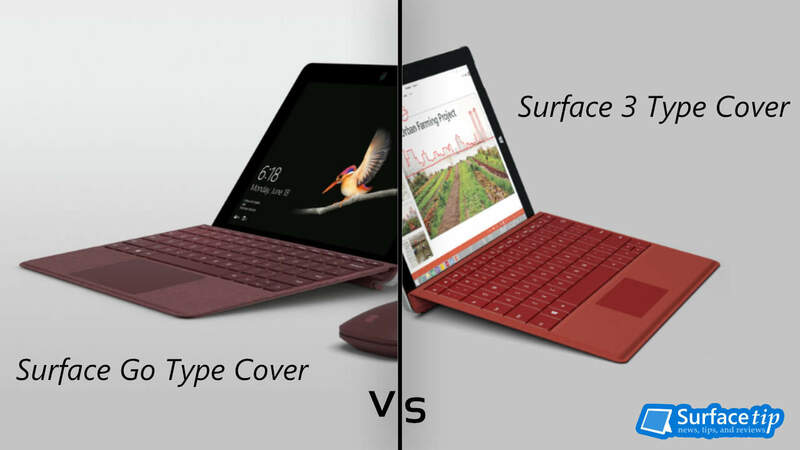 We appreciate hearing your thoughts, questions, and ideas about “Surface Go Type Cover vs. Surface 3 Type Cover”. Please post respectful comments and on topic. We will be replying back to you as soon as possible. 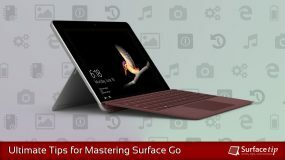 Share your idea about "Surface Go Type Cover vs. Surface 3 Type Cover".